Generally, a merger takes place when two firms merge to form one company and acquisition is when one company takes over another and clearly establishes itself as the new owner. Both companies’ stocks are surrendered and new company stock is issued in its place. The definition of a merger is wide, covering several types of transactions and arrangements including different levels. A common example of a merger or acquisition is when a corporation proposes to buy a majority of shareholdings or a significant minority shareholding in another corporation. A merger assessment would include the acquiring of assets such as businesses, plant and equipment, intellectual property or the formation of a joint venture. The assessment would also include whether the acquisition was made directly or indirectly. 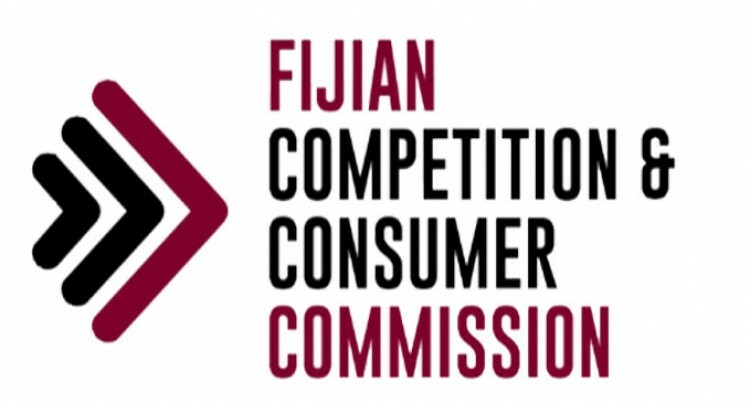 The determination of whether a merger exists for the purposes of Section 72 and 73 of the Fijian Competition and Consumer Commission Act 2010 (FCCC Act 2010) is based on qualitative and quantitative criteria. These criteria include considerations of both law and facts. Mergers can bring many benefits to the Fijian economy by making it possible for firms to be more efficient and innovative. However, some mergers also have the potential to lessen or likely to lessen competition in the market which would be detrimental to consumers. The FCCC Act 2010 prohibits any person from acquiring the assets of a corporation or shares in a corporation, if that acquisition would have, or would be likely to have, the effect of substantially lessening competition in a market. While considering any merger application, FCCC ensures that the ‘substantial lessening of competition test’ and assessment is undertaken. Mergers that substantially lessen or is likely to lessen competition in a market is prohibited under the FCCC Act 2010, unless they are fully assessed to be otherwise and authorised by FCCC. All the merger applications and clearance are processed by FCCC under Section 72 and Section 73 of the FCCC Act 2010. If FCCC has concerns that a merger may substantially lessen competition or there is a likely indication of lessening competition and where the firm(s) has not sought clearance or authorisaton, FCCC may investigate that merger. If, following FCCC’s investigation, it is ascertained that the merger is likely to substantially lessen competition in the market, the FCCC may take appropriate enforcement action under the Act. Why apply for merger authorisation? A person who obtains merger authorisation from the FCCC obtains statutory protection from legal action under section 72 of the FCCC Act 2010 for the proposed acquisition. That is, while the merger authorisation is in force, the person to whom authorisation applies will be able to acquire the relevant shares or assets without risk of the FCCC taking legal action against them for a contravention of section 72 of the Act. Who can apply for merger authorisation? Any person proposing to acquire shares or assets where that acquisition would or might breach section 72 of the FCCC Act 2010, may apply for merger authorization to FCCC.Parties may wish to obtain indpendent legal advice on whether a proposed merger or acquisition would or might breach section 72 of the FCCC Act 2010, and whether they should consider applying for merger authorisation. The applicants can contact FCCC for informal discussion and guidance before lodging their applications for assessment by FCCC. These discussions will enable applicants to outline their proposals to FCCC, and to ensure they provide all relevant information and documents with their application. Accompanied by the fee as prescribed by FCCC. The FCCC is required to assess the validity of an application within ten (10) business days of receiving the full application. An application for merger authorisation will be assessed more effciently and effectively if the information and evidence provided in the application is comprehensive. The level of detail and the type of information required for an application to be valid will differ depending on the nature and complexity of the issues raised by the proposed acquisition. The focus of FCCC’s analysis is on evaluating how the competitive incentives of the merger parties and their competitors might change as a result of the merger. The starting point is to define the relevant market, then review the changes in the market structure resulting from the merger. This is done for pre and post merger where number of factors are considered holistically. It is to be noted that FCCC encourages healthy competition in the market as it creates incentives for firms to cut price, increase output, improve quality, enhance efficiency, or introduce new and better products for Fijians. If you are thinking of buying another business or controlling assets or shares, you must notify FCCC of the same. Whether you should apply for FCCC’s clearance or not. If through the monitoring process FCCC identifies that any business has engaged in merger or acquisition without proper approval and clearance of FCCC, it will have no option but to take appropriate actions to remedy the conduct.